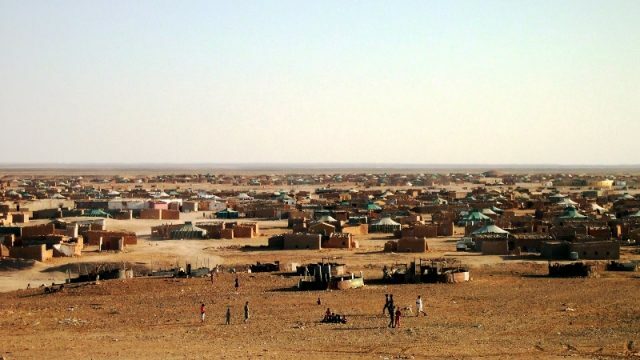 He is not a criminal, according to the Sahrawi activist who devotes time to defending the human rights of Sahrawis in the Tindouf camps in Algeria. 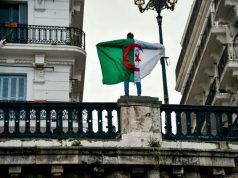 Rabat – Sahrawi activist and former Polisario officer Mustafa Salma Ould Sidi Mouloud has defended a young Polisario member who fled the Tindouf camps in Algeria and returned to Morocco. 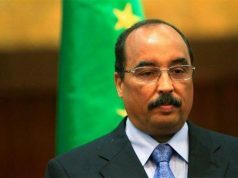 The former officer quoted an official statement from Polisario accusing Al Mustafa of treason. 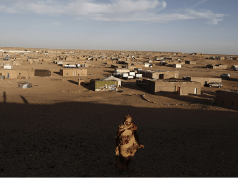 Polisario’s laws prohibit Sahrawis living in the camps from returning to Morocco, calling it treason and punishable by more than 10 years in prison, according to Mustafa Salma. Mustafa Salma also accused Polisario of holding Sahrawis as hostages for its interests. In his Facebook post, Mustafa Salma asked several rhetorical questions, criticizing the Polisario Front and its treatment of Sahrawis living in the camps. “Is it not the right for everyone to leave and return to any country, including their own, according to the Universal Declaration of Human Rights? Is not voluntary return to the homeland the best solution to refugee problems? Can any of the front’s supporters prove after this campaign and the campaigns that are conducted against returnees from the camps to their homeland, that freedom of movement is guaranteed to the camp residents, and that they are not being held?” Mustafa Salma asked. Several Sahrawis inside and outside the camps deplored the alleged unbearable living conditions in the camps, where thousands of Sahrawis live as refugees. 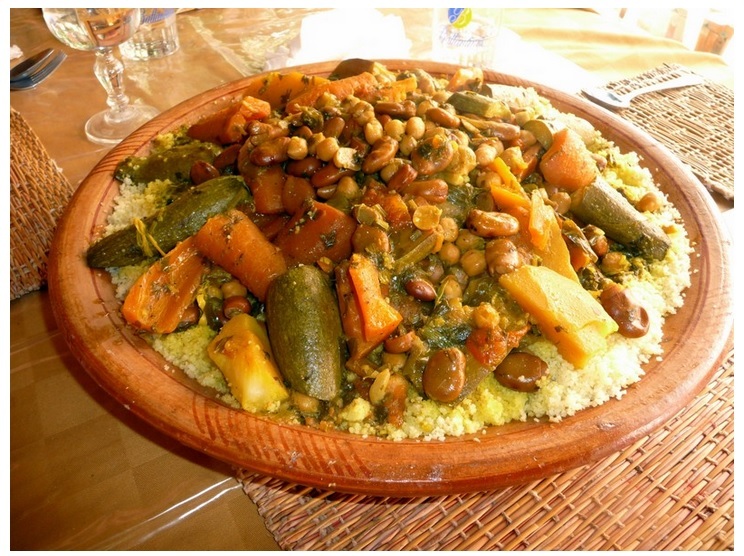 In January, Mustafa Salma shared a lengthy comment on the condition of a family protesting lack of humanitarian aid and malnutrition in a sit-in at the UN mission, known as MINURSO, at Mijek in Western Sahara. 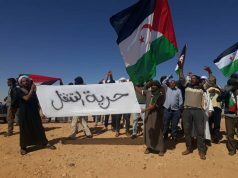 Several other Sahrawis also held protests to condemn corruption in the camps. Maghreb Arab Press (MAP) reported on the 29-year-old Al Mustafa on March 18, saying he was an officer in the front. The returnee introduced himself to the Moroccan army at the Moroccan defense line in the Farcia area of the Oued Draa region, where he arrived by Jeep. 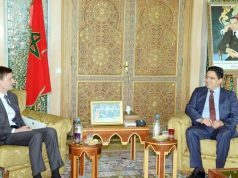 Al Mustafa is not the only Polisario member who returned to Morocco. Several others decided to come back to Morocco, including Ynja Khattat.